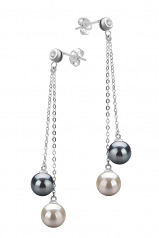 Pearl fashion evolves and this is made clear by this magnificent Dolly 7-8mm Black & White Cultured Freshwater Pearl Earring Set. The earring ensemble contains two pearls of the same size and shape: a black pearl & a white pearl, each one set on a silver sterling chain-like setting design, except that the black pearls are situated above the white pearls. 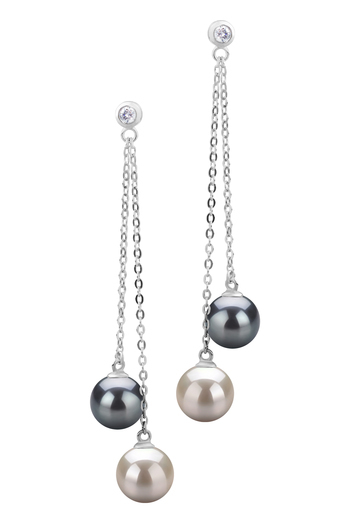 The dangling earring style creates an alluring and captivating appearance and the small chic pearls have the right dose of elegance. 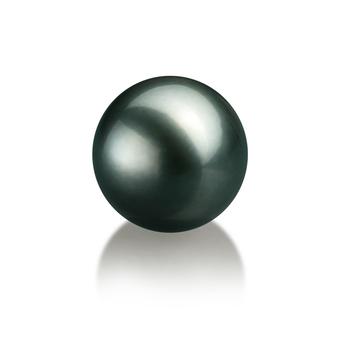 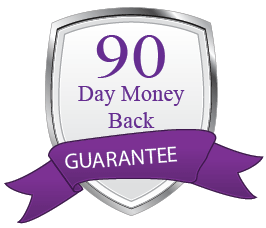 The high AAAA quality is noticeable in its shape, body, luster and overall grade. 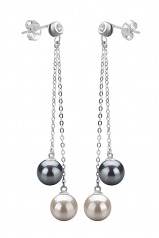 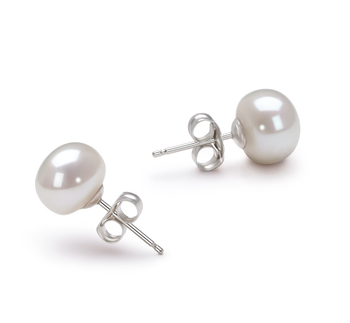 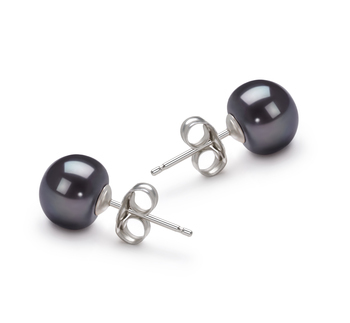 Trendy and elegant at the same time, this pair of pearl earrings is exactly what you need for a night out! 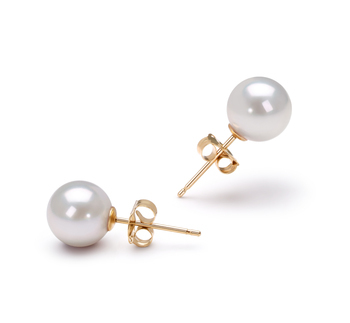 Show only for "Dolly Earring Set"